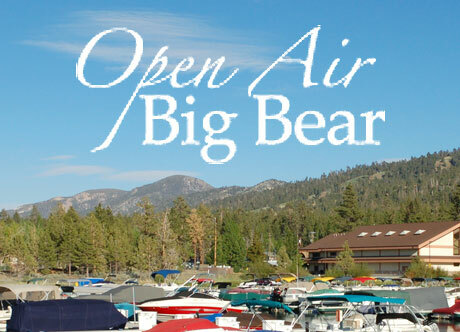 City of Big Bear Lake Parks, Our community houses a number of public parks to meet the needs of just about anyone. Each year city staff presents Council with our community Quality of Life Initiatives. 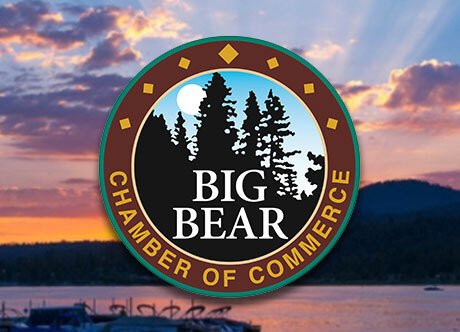 These serve as a recap of how far we have come and our goals for the future development of the Big Bear Lake area. Report such nuisances as noise disturbance and parking issues online. Please be aware of these alerts and notices because many unexpected situations can present difficult challenges for forest visitors. Be well informed and prepared for your next visit to the forest. 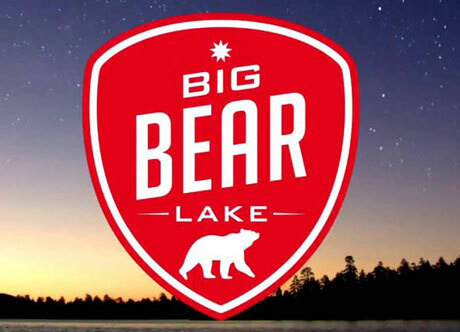 Check out what's happening with the Big Bear Lake visitor guide. Our mission is to be an assertive, independent advocate of business interests for its diverse membership . . .
Mon.– Fri. 8 a.m.–5 p.m.